We are a small family owned and oriented mortgage broker that will help you into the house of your dreams. Georgia Mortgage Services, Inc has been putting the borrower first with low rates and superior service since 1988. We are structured as both a mortgage broker and a mortgage lender in order to offer as many available products at the best deals possible. Our strength is education as we believe that the more you understand the mortgage process, the better our chances of being your mortgage company. 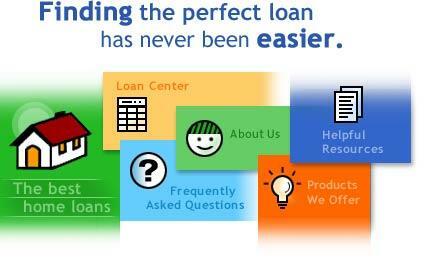 Let us show you how we make the process of getting a mortgage simple and straightforward no matter your situation. If you are "shopping around", then go to our FAQ page for pointers on how to tell the difference between good mortgage companies and bad mortgage companies. To get started please click 'Get Started' to the left and submit the short application or give us a call at 770-716-0074 and speak to our wonderful staff. Contact Georgia Mortgage Services, Inc to find out more about the products and services we can provide.